Chic and Design, this Sterling Silver small Ring is set with a Lab Amethyst simulant (CZ) in a bezel setting. 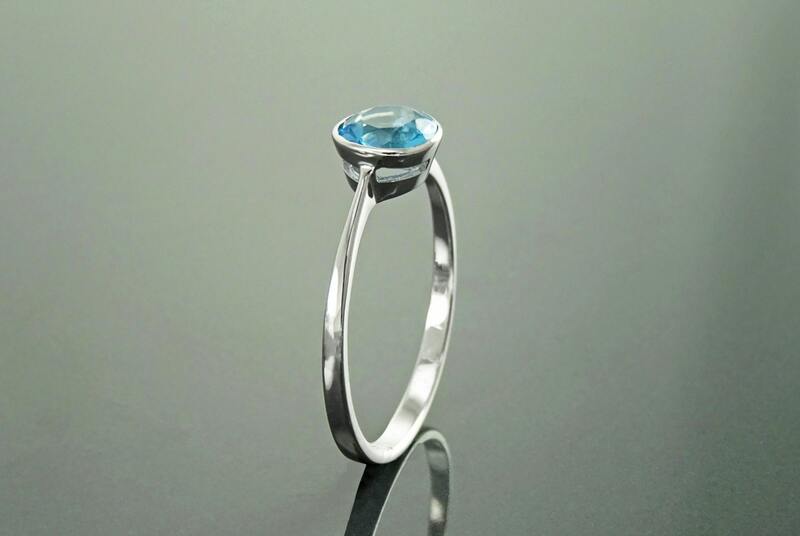 A great Ring for a Modern woman. 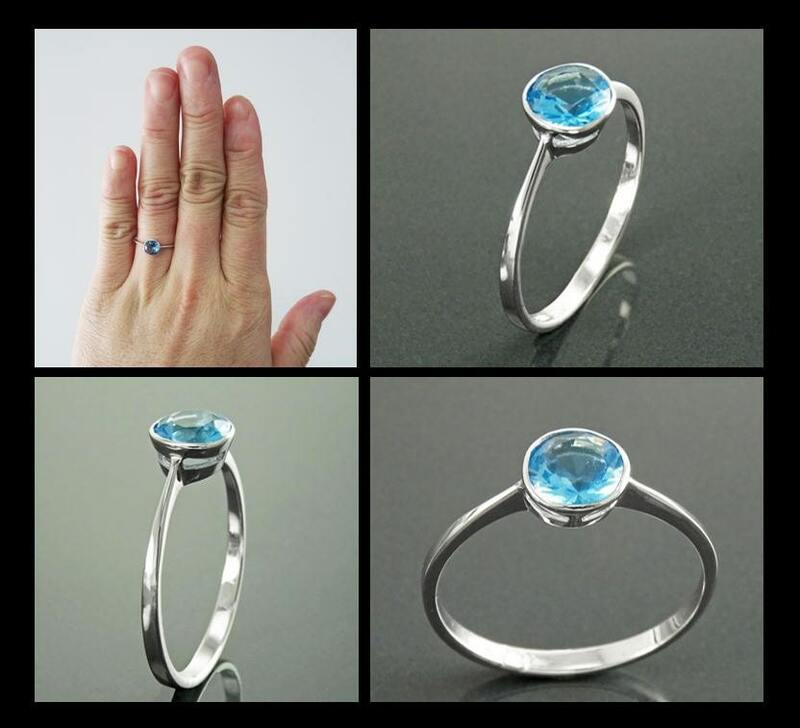 Although lab Topaz simulant (CZ) are not natural Topaz, but they sparkle just as beautifully. 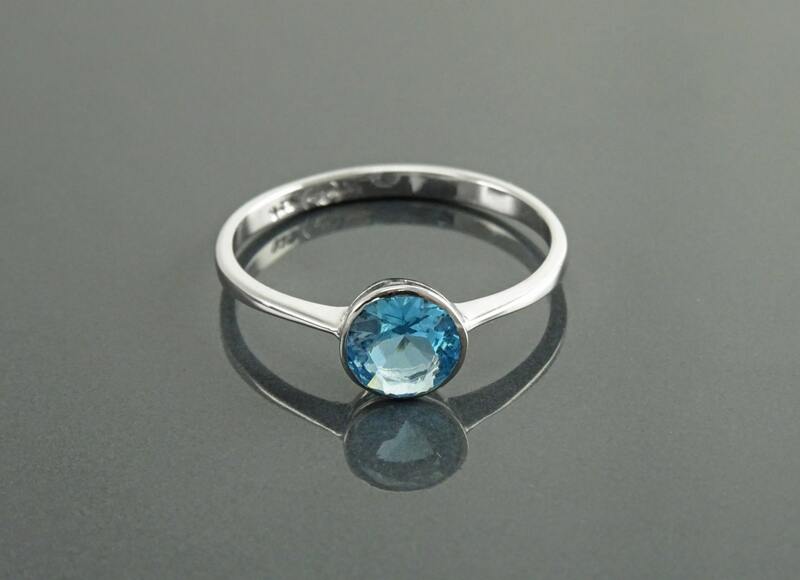 These are cut the exact same way as natural Topaz, in brilliant cut and they are extremely durable. 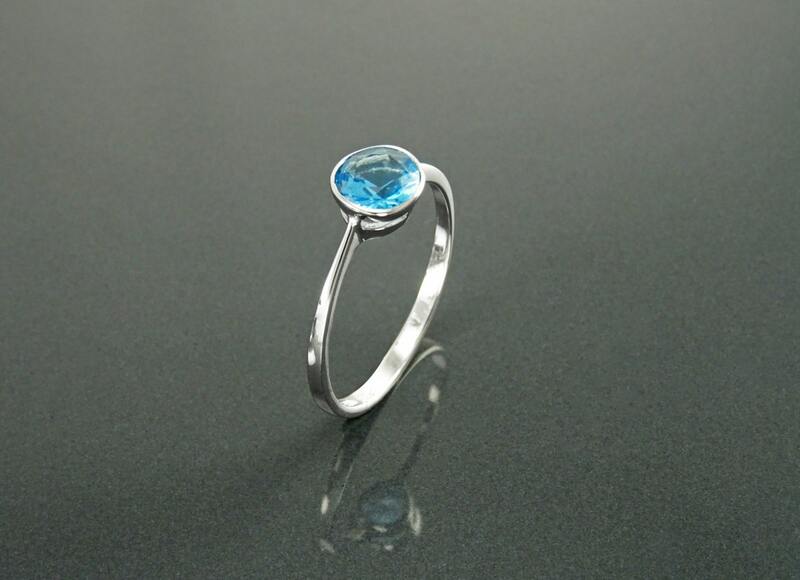 * Ring can also be done with Lab White Diamond simulant (CZ). 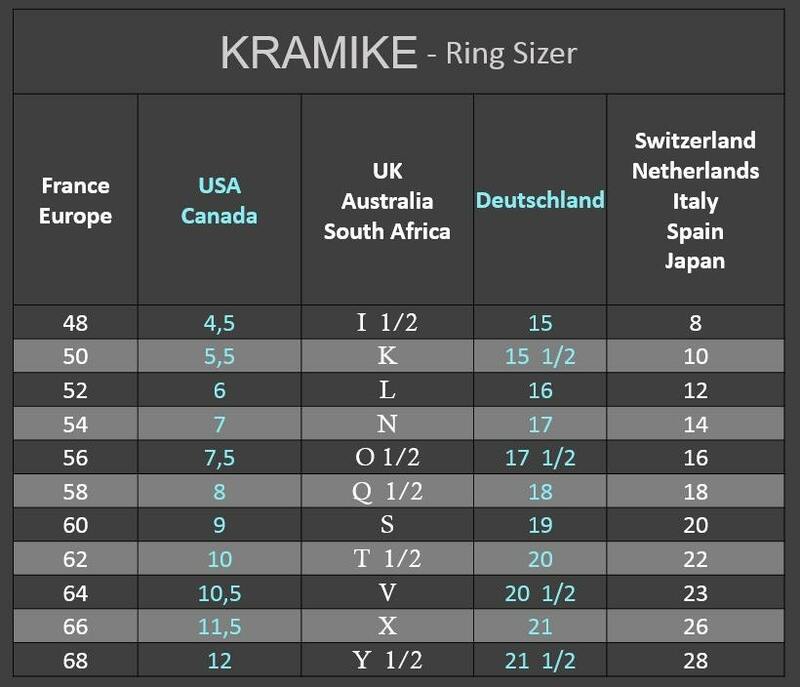 * Ring can also be done with a Lab Black Diamond simulant (CZ).